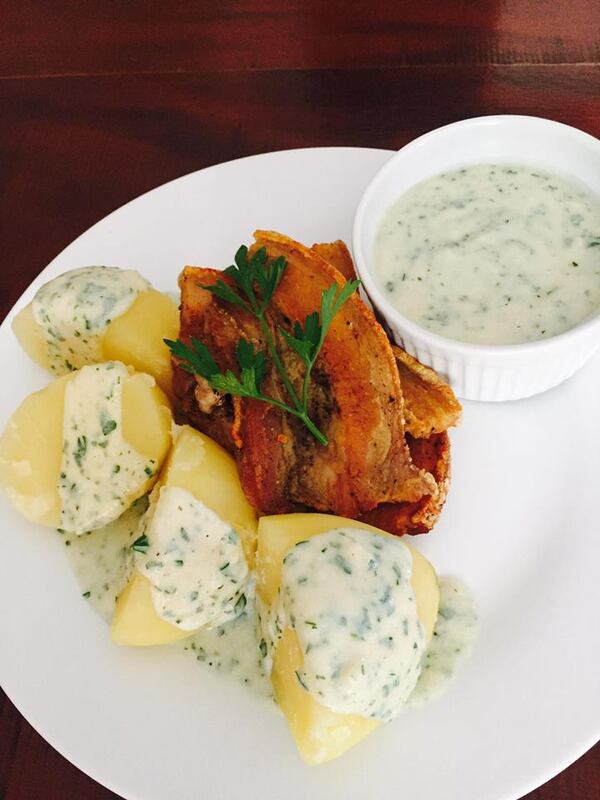 Try our Danish fried pork – a national Danish dish, served at our restaurant. Kav’s Beach Resort is a small beautiful resort 40 minutes away from Dumaguete city. With 2 family room and 6 superior room and a 8 bed dormitory, we can accommodate different kind of travelers whether you are looking for a relaxing holiday stay or just a bed for the night.